Designed and produced in Scotland, the Feel The Warmth belt is a revolutionary device to heat the kidneys and blood, increasing core body temperature and soothing aches and pains. With a choice of heat settings and a rechargeable battery, the belt is ideal for relaxing indoors or on the go. 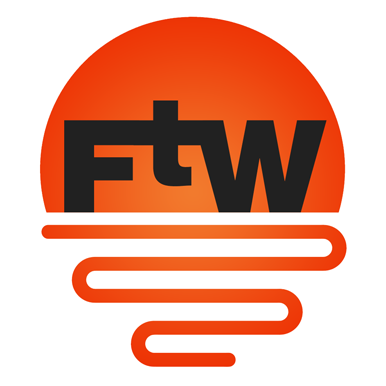 The FTW belt is especially useful if you have poor circulation or a health condition.